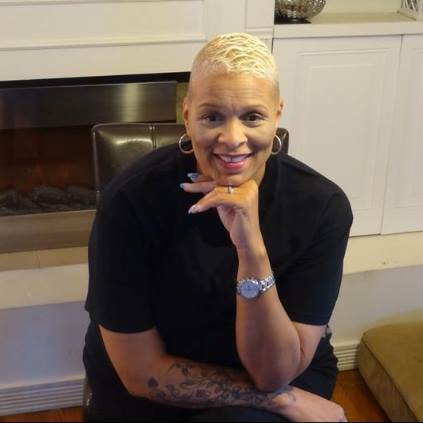 Valerie was interviewed on Mixed Race Radio with Tiffany Rae Reid, and is a contributing writer for Stay Focused magazine. 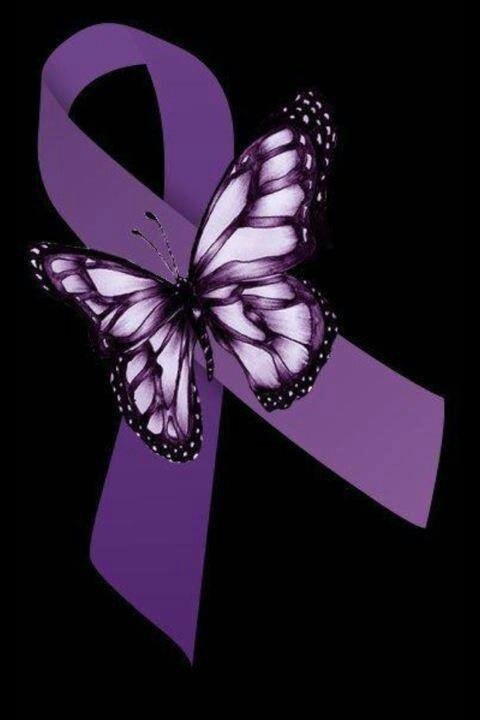 Valerie is currently writing a book which focuses on the journey she and her husband traveled fighting against pulmonary hypertension. Valerie’s educational background includes a BS in Health Arts from the University of St. Francis and she became certified through the Institute of Integrative Nutrition as holistic health and wellness coach. Valerie worked in several hospitals in Philadelphia in their Interventional Radiology and CAT scan departments in both management and staff positions. She currently works for GE Healthcare as a Medical Information Officer, where she is the Nutrition Element Owner of their HealthAhead program. Valerie is a widow, a mother of one daughter, and has 4 grandsons. Valerie Stancill is the founder of What Are U Eating, LLC, a holistic health and wellness business committed to helping people regain control of their lives and health by making healthy food choices. She is a certified holistic health and wellness coach, and a manager with GNLD natural, organic supplements. Her passion is to educate and equip people to regain control and live abundantly by changing their lifestyles. She is excited about showing you how to heal your bodies with food. Valerie talks to you from her heart; she has had the same personal struggles with food and weight and loves to help people reach their lifestyle goals. 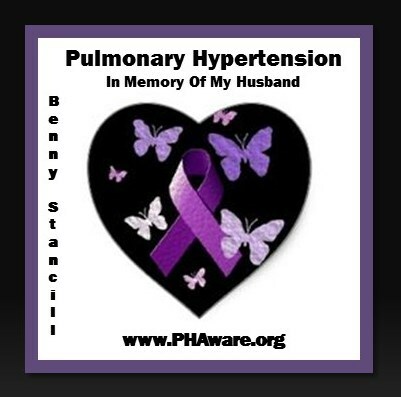 Pulmonary hypertension is abnormally high blood pressure in the arteries of the lungs. It makes the right side of the heart work harder than normal. What Are The Symptons of Pulmonary Hypertension? The first symptom of pulmonary hypertension is usually shortness of breath with everyday activities, such as climbing stairs. Fatigue, dizziness, and fainting spells also can be symptoms. Swelling in the ankles, abdomen or legs; bluish lips and skin, and chest pain may occur as strain on the heart increases.